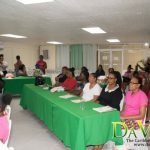 Twenty-three (23) vendors and hair braiders, who completed a customer service training programme, have been challenged to implement the knowledge that they have been taught. 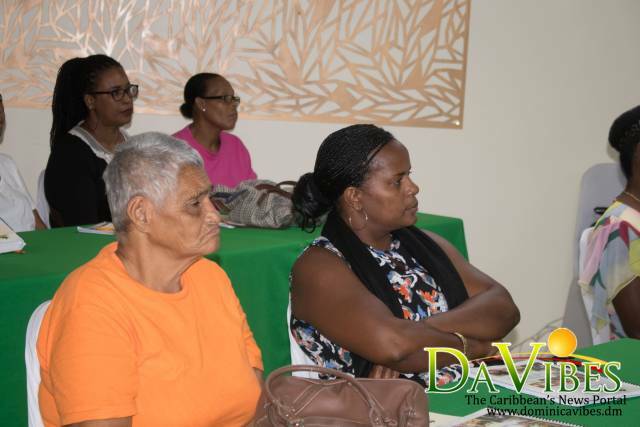 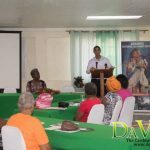 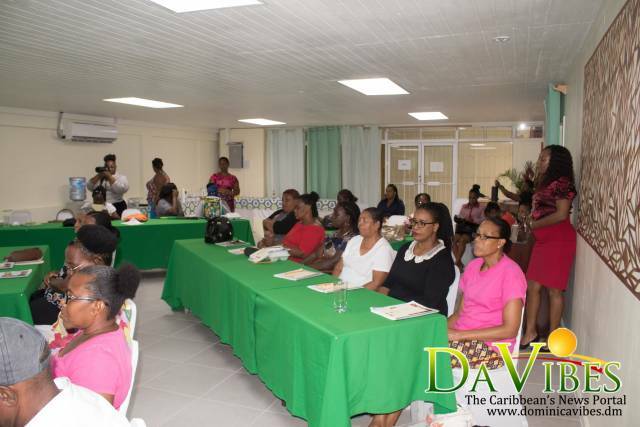 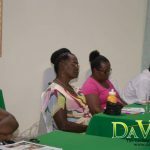 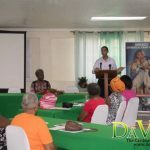 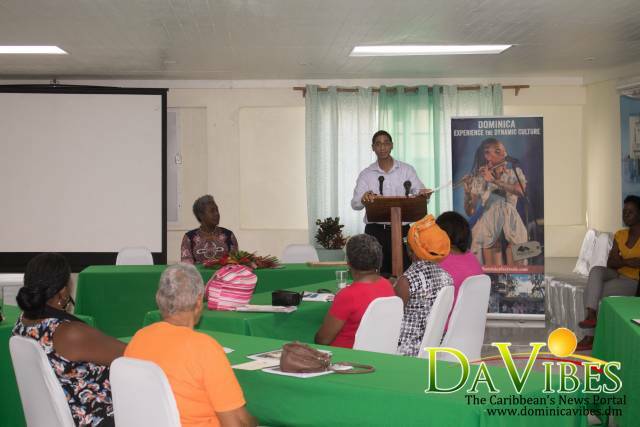 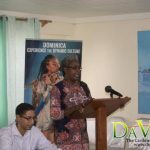 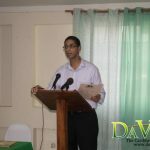 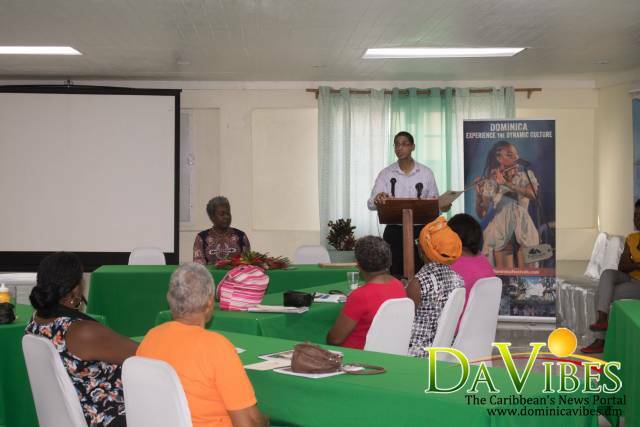 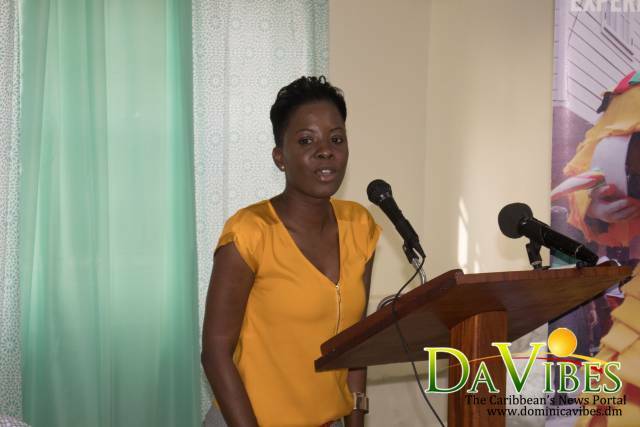 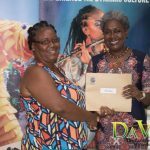 Craft and Souvenir Vendors and Hair Braiders were engaged in a two-day workshop themed ‘Delivering quality customer service’ organized by the Discover Dominica Authority. 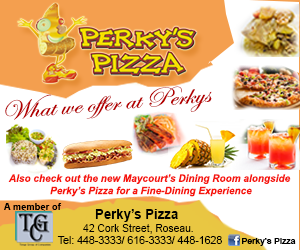 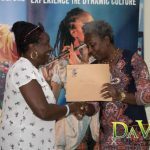 The two-day workshop ended on Tuesday 17 July 2018 at the Prevo Cinemall in Roseau with a certificate ceremony. 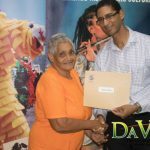 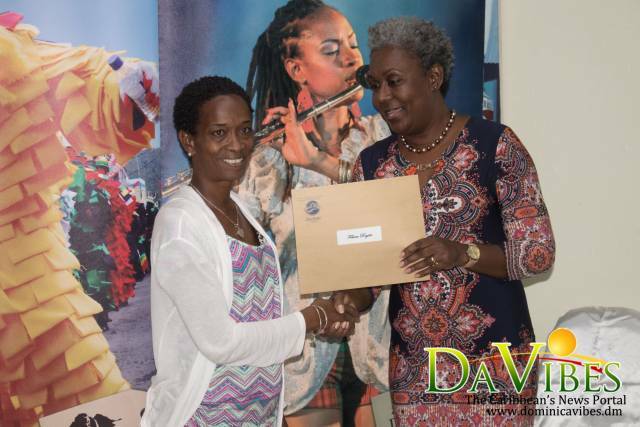 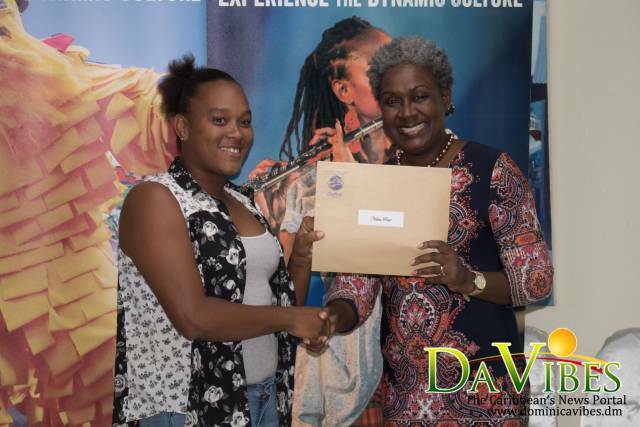 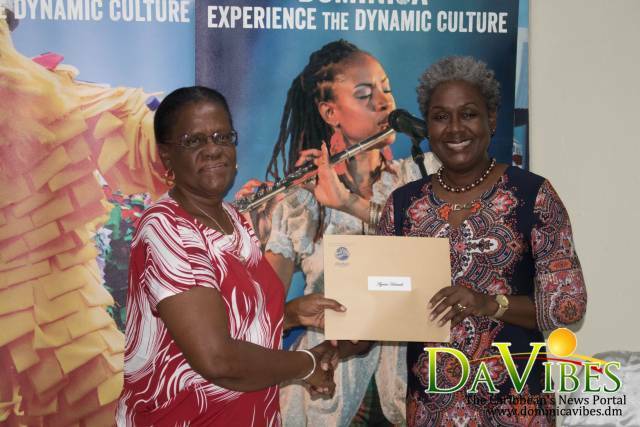 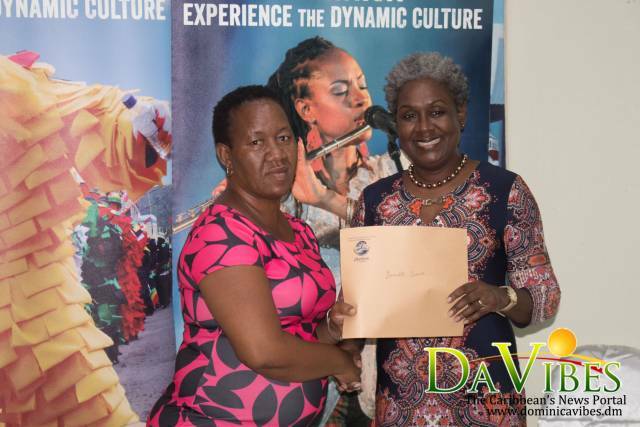 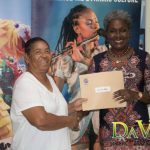 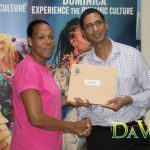 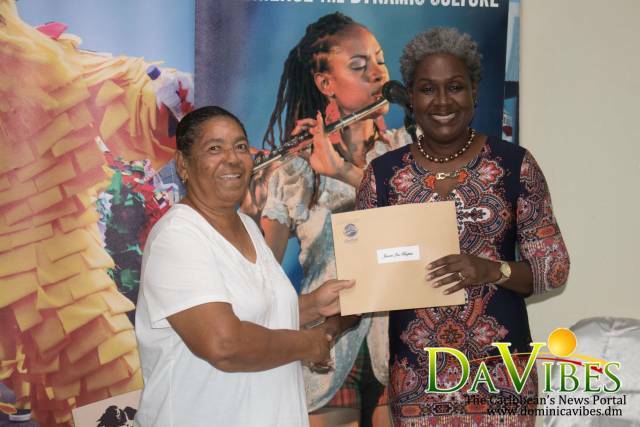 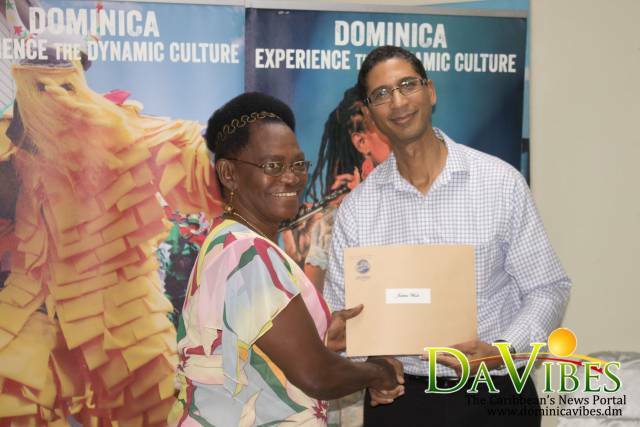 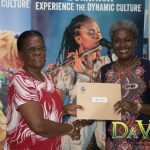 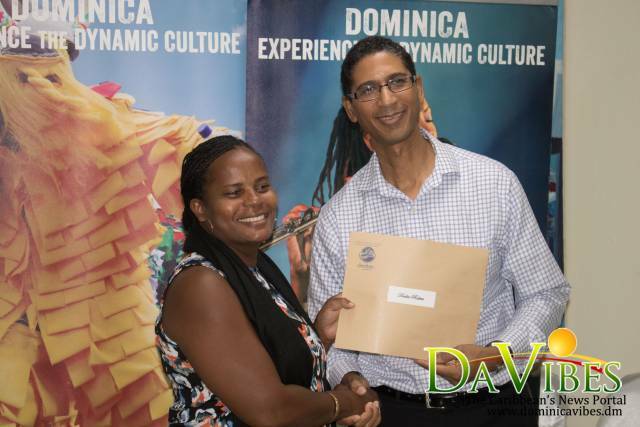 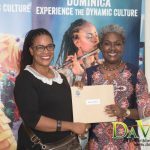 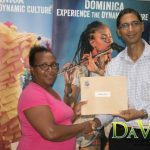 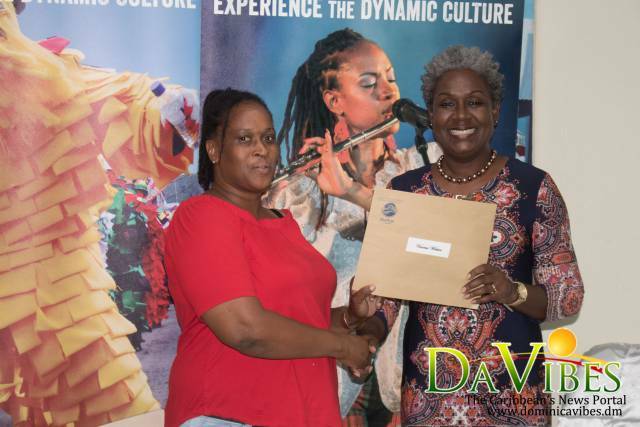 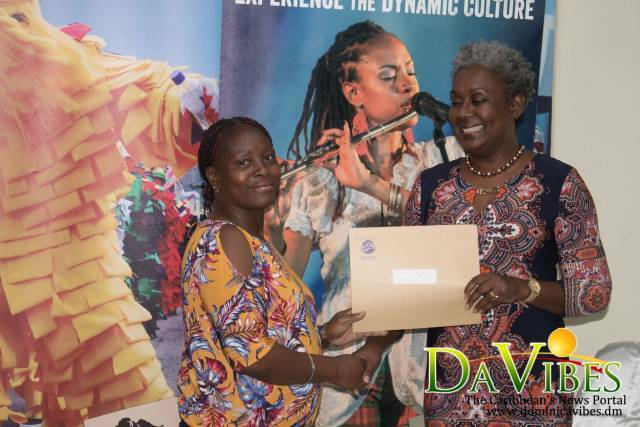 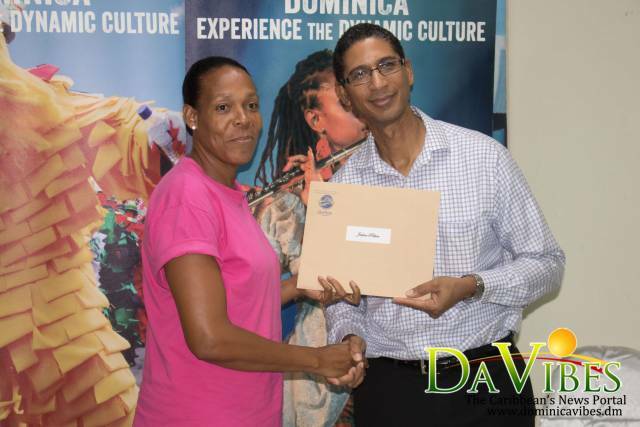 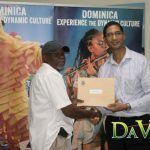 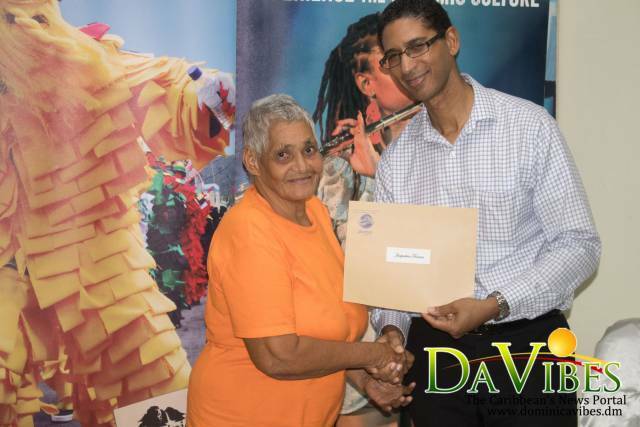 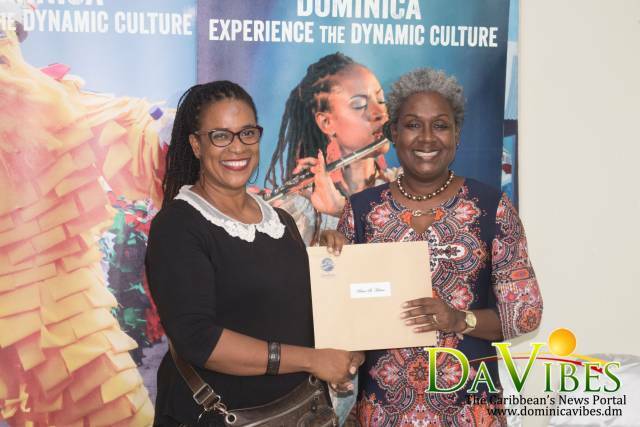 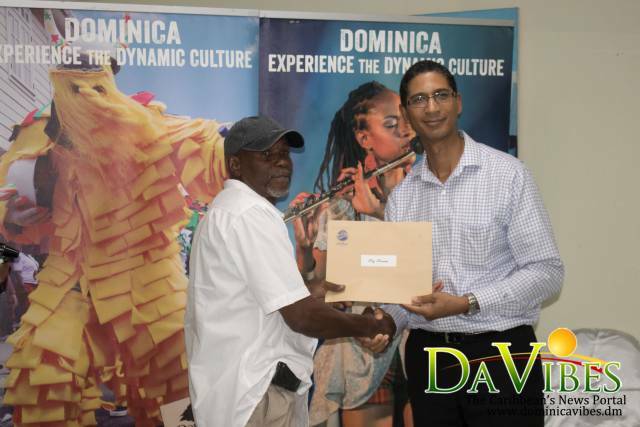 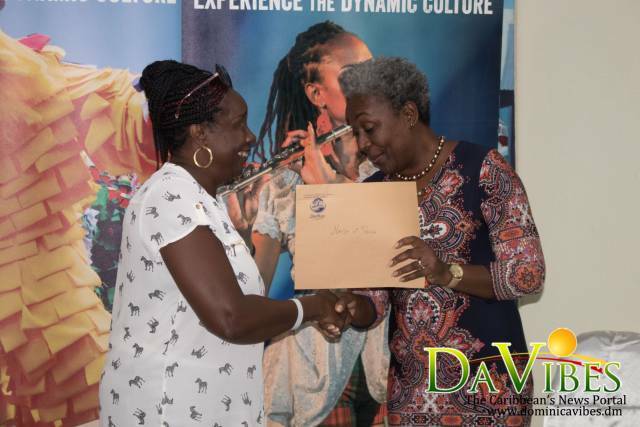 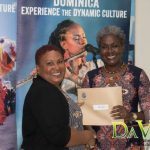 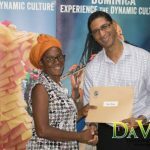 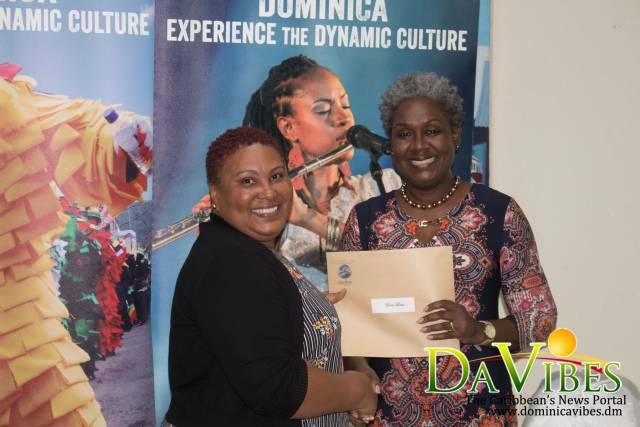 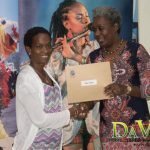 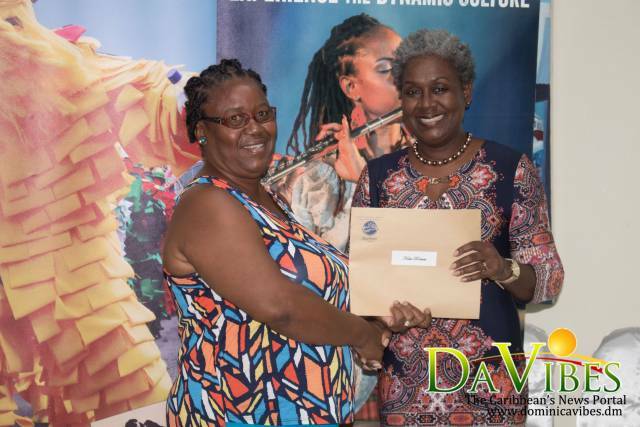 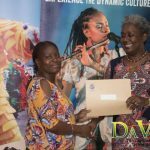 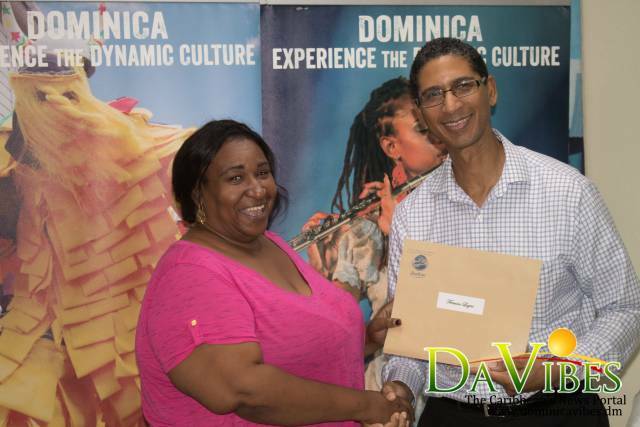 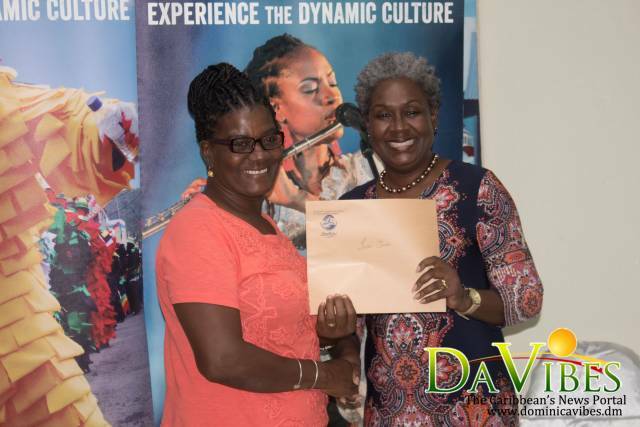 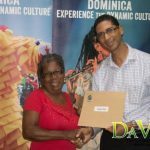 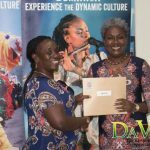 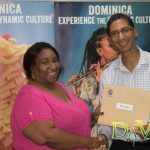 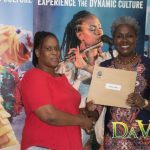 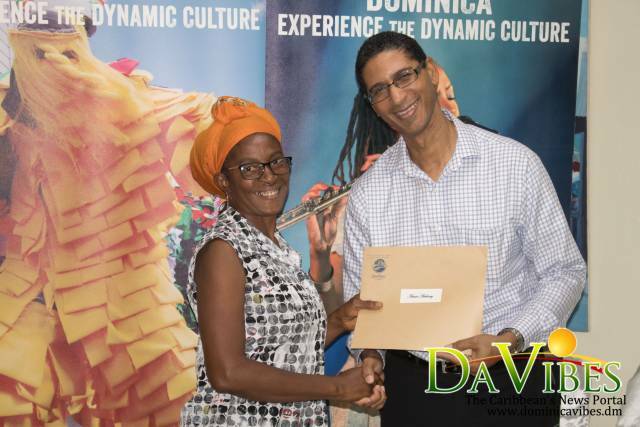 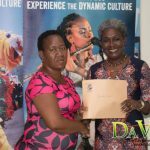 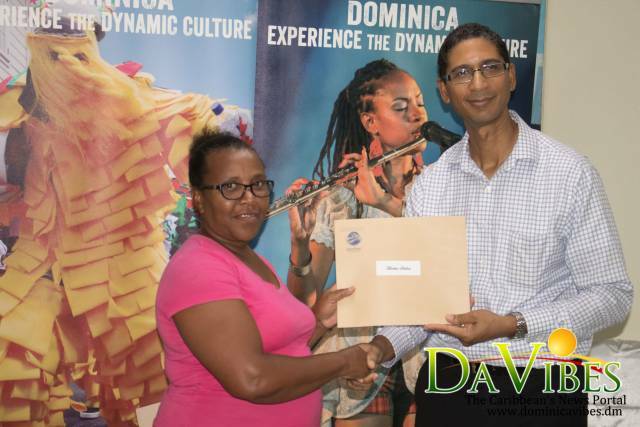 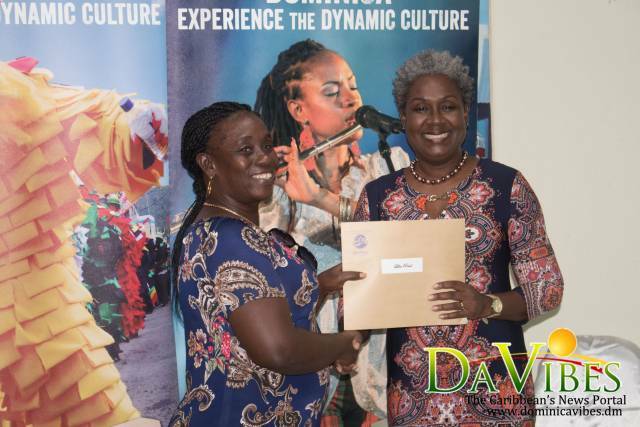 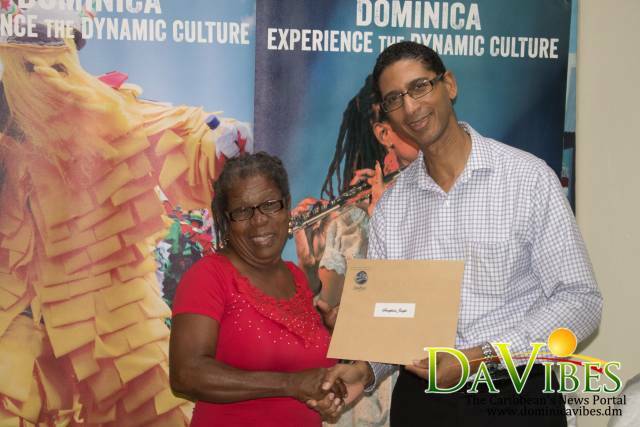 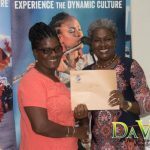 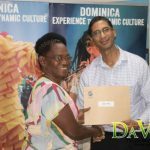 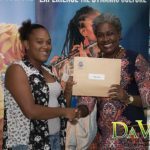 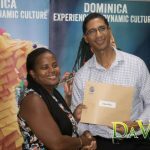 The twenty-two females and one male were presented with certificates by the Chief Executive Officer of the Discover Dominica Authority, Colin Piper. 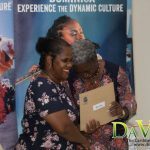 “I am challenging you to go an implement; we could talk and talk and talk for another two days, the important things is to show that you can make a difference,” facilitator Sharon Banfield- Bovell said. 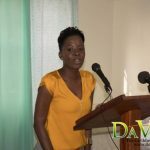 Banfield- Bovell, who is the Regional Human Resources Development Consultant at the Caribbean Tourism Organization, told the participants do not bother with what others are or are not doing because “we’ve determined in here that it starts with you and you have to be the change that you want to see”. 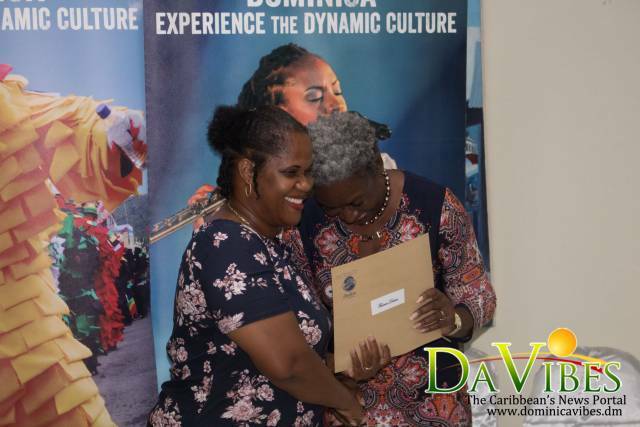 “So I encourage you on your journey to be the best in your professions, to become the professionals that you want you become, because that’s where we gain the respect of others,” Banfield- Bovell stated. 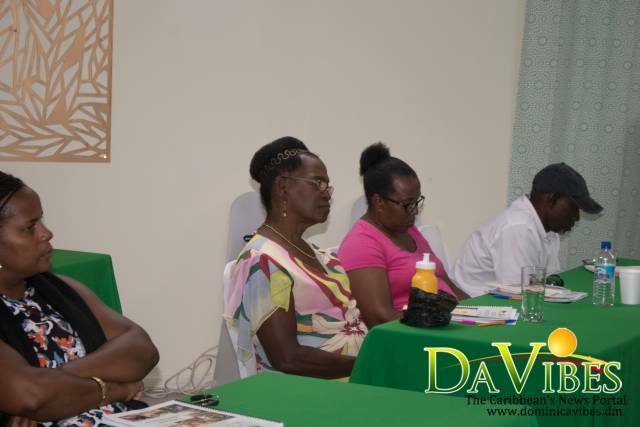 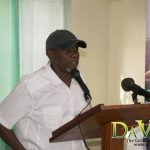 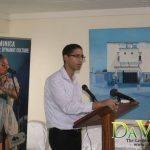 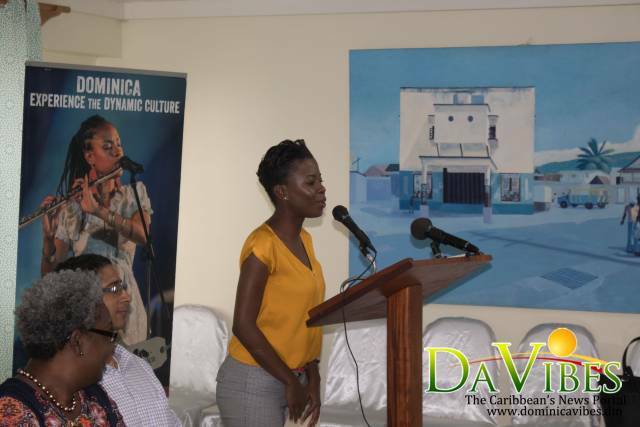 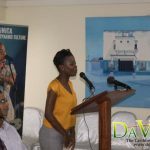 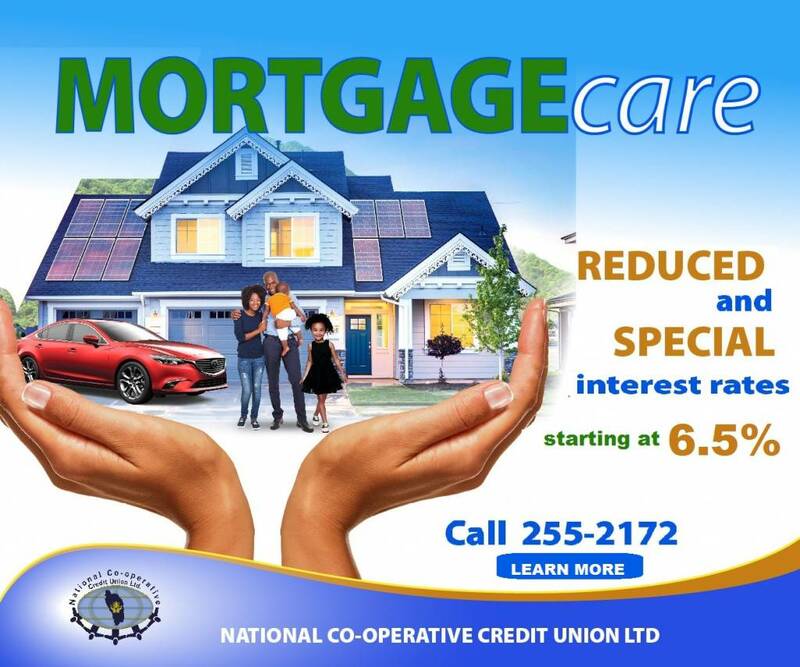 Additionally, Banfield- Bovell said whatever sector of tourism that the participants are involved in they should view it as a business and “creating the standards that will allow us to make ourselves competitive because we want to be able to deliver quality”. 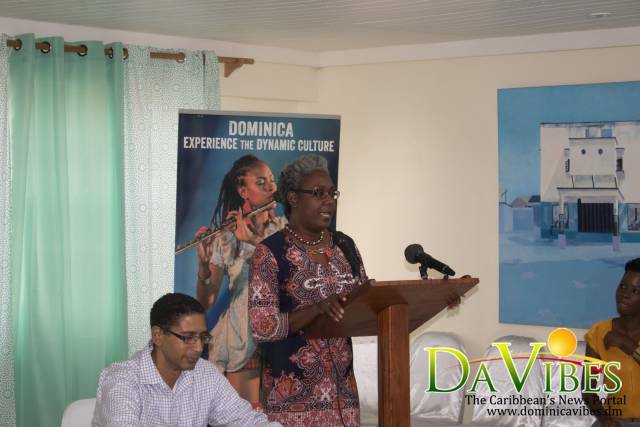 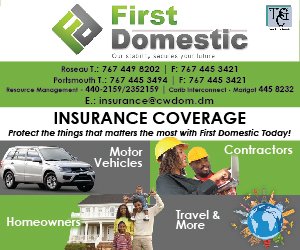 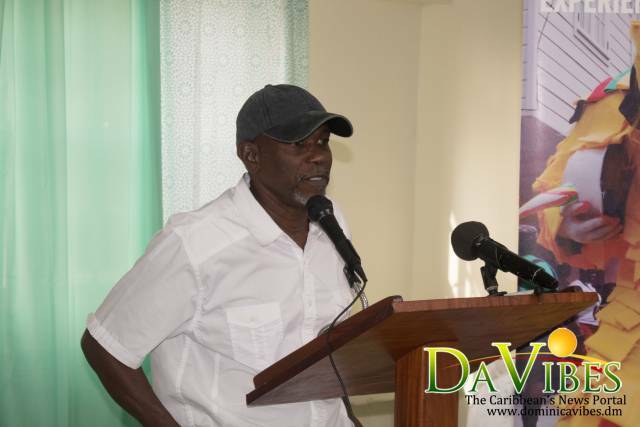 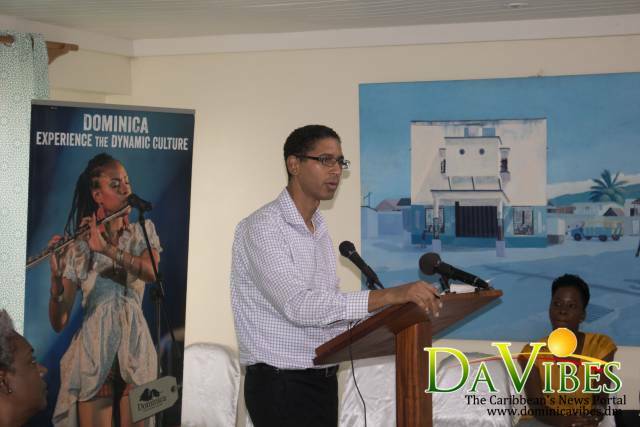 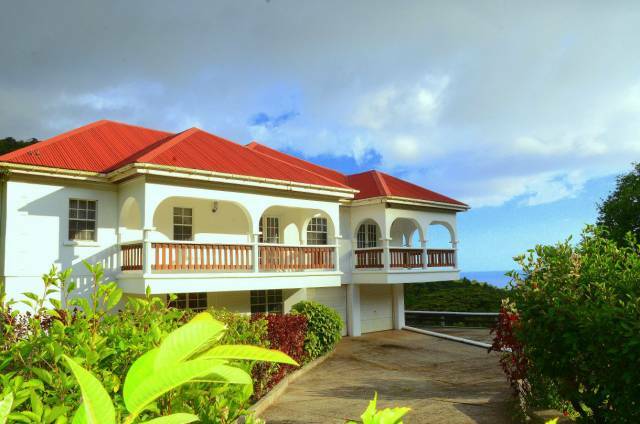 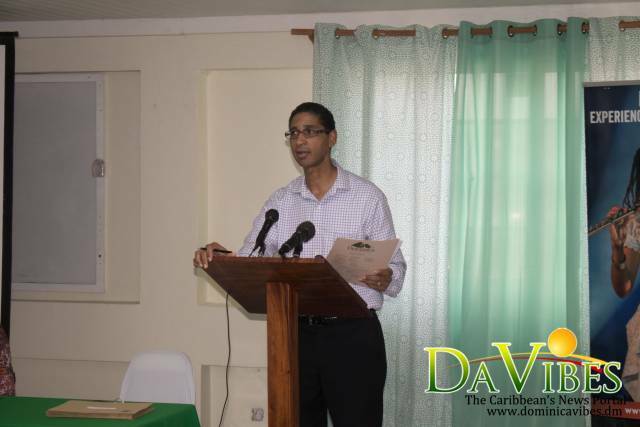 Meanwhile, Chief Executive Officer of the Discover Dominica Authority, Colin Piper noted that in this business of tourism preparation is essential and this is what the Authority is assisting them to do. 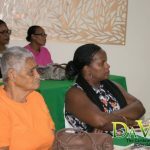 “We take it seriously about providing professional people to impart knowledge onto you, and to you, and a part of the experience and the knowledge is also from you…but the issue of educating, informing, improving yourself, we take that seriously,” he stated.